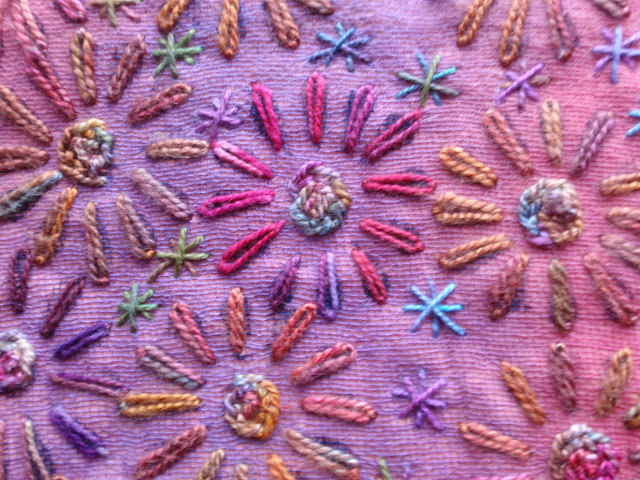 Last Thursday was the first of the 'Embroidery Sampler Book' course. I started teaching the class at Busy Bees in 2009 and it has produced some lovely work. The idea behind this course is to teach different embroidery stitches and to make an attractive reference book to use and enjoy. The class will be held once a fortnight for eleven lessons. 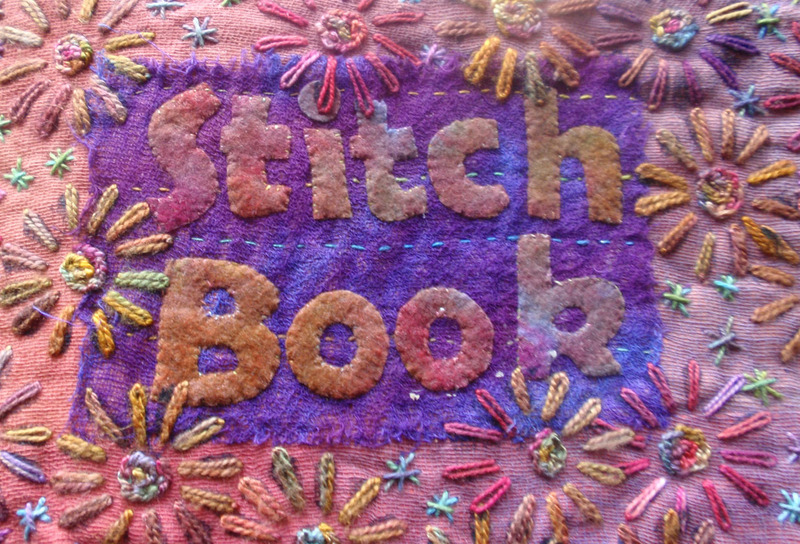 The women in the class have a real mixed bag of skills, from beginner to experienced stitches. Everyone was excited about starting the book and really keen to get going. I started the class by explaining how the book goes together. The first pages that we worked on were the inside cover of the book. We started by cutting the page to size. The next step was painting the page and getting it ready to sew. In the next lesson we will start sewing. I will be posting photos of the pages as the class get them done.